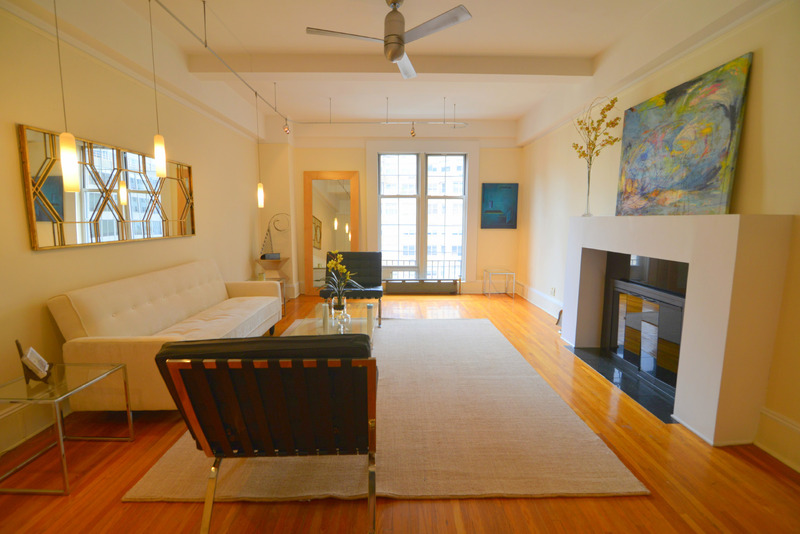 BRAND NEW ON MARKET! 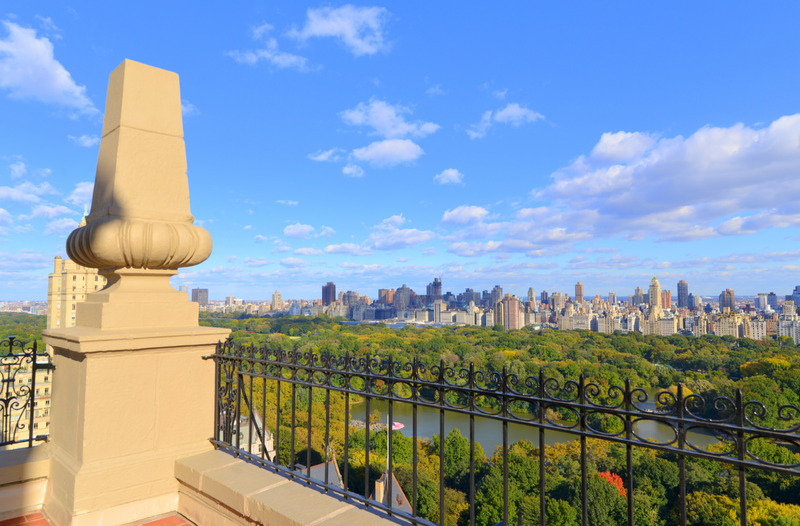 NEW TROPHY SALE! 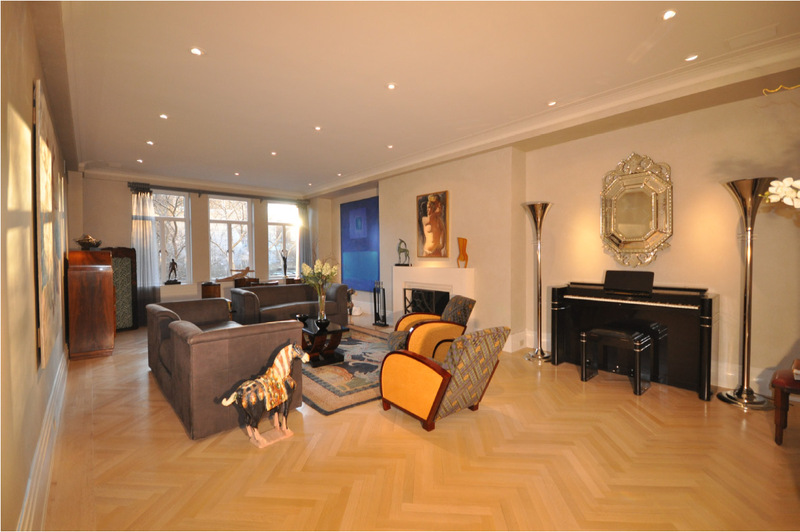 MASTERPIECE THREE BEDROOM + 2 HUGE TERRACES!!! 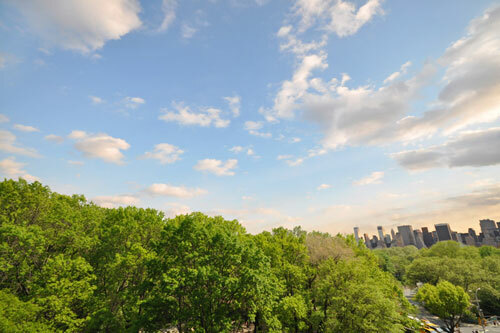 MAGNIFICENT THREE-BEDROOM CONDO + MESMERIZING PARK VIEWS! 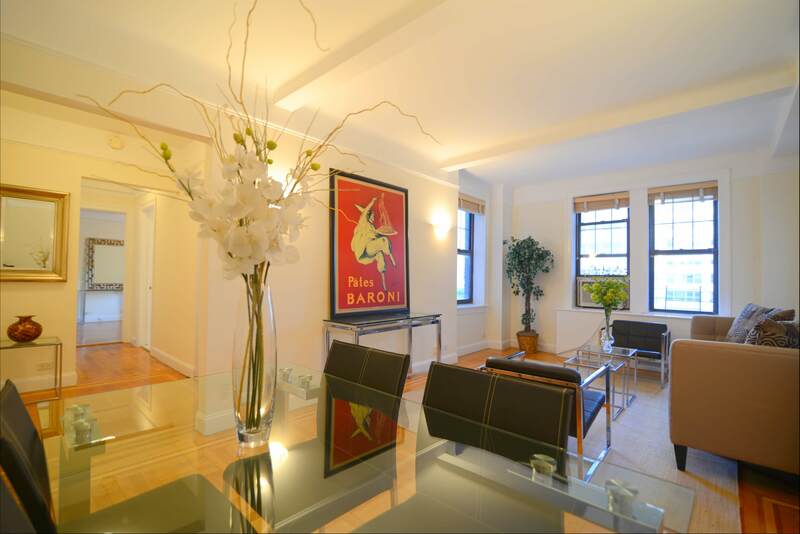 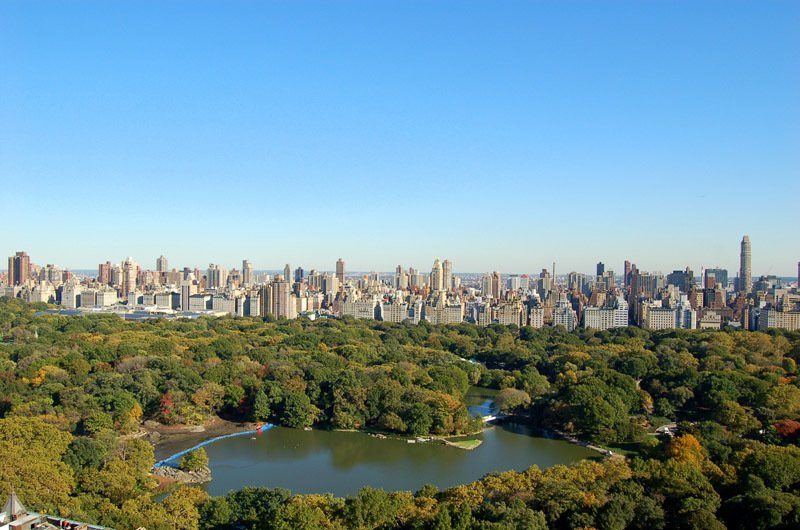 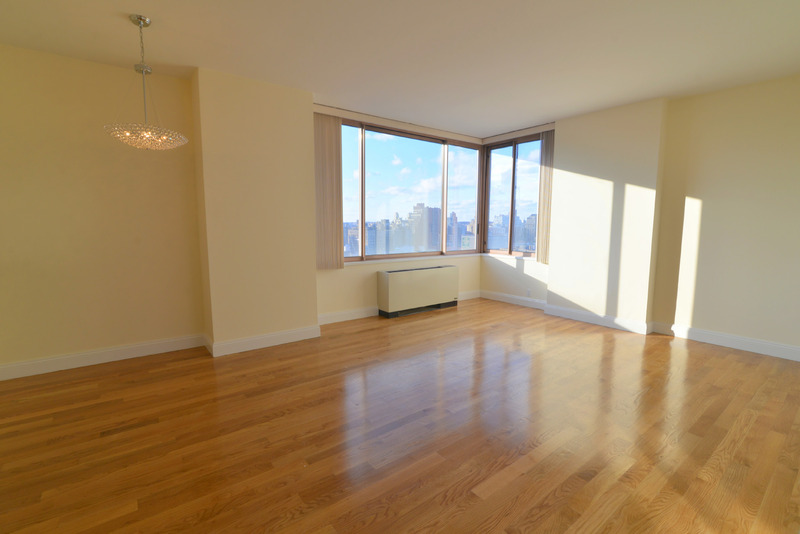 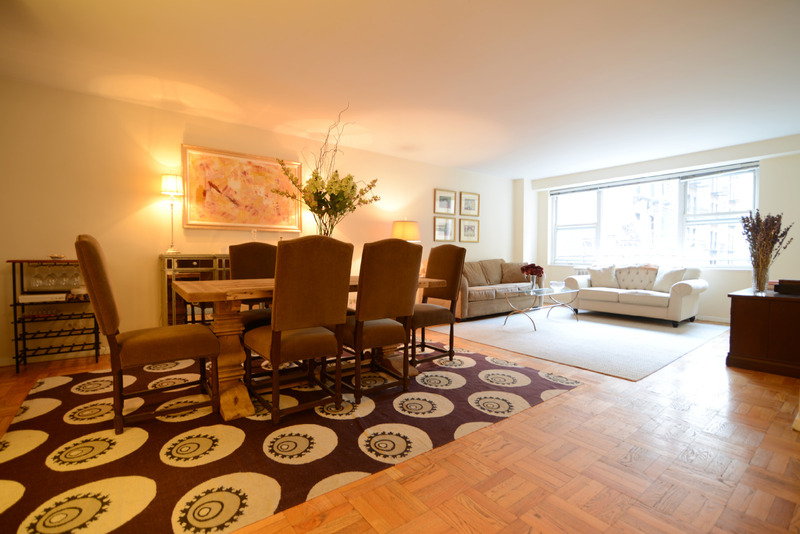 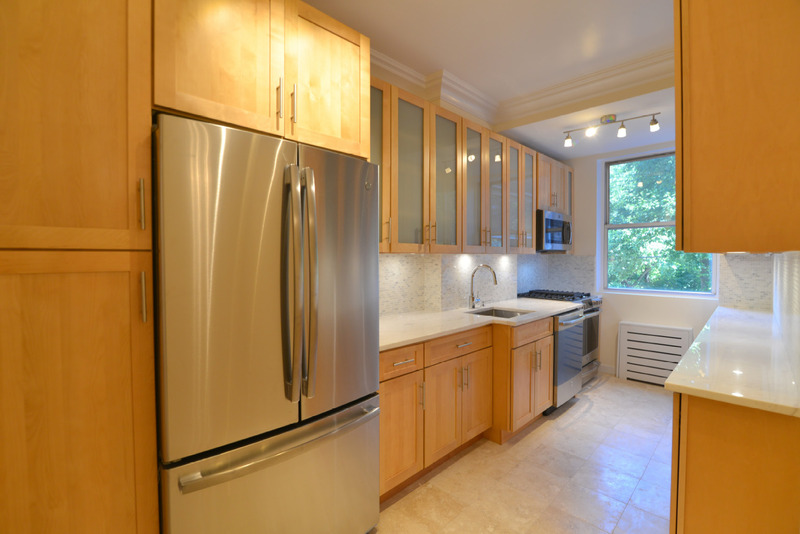 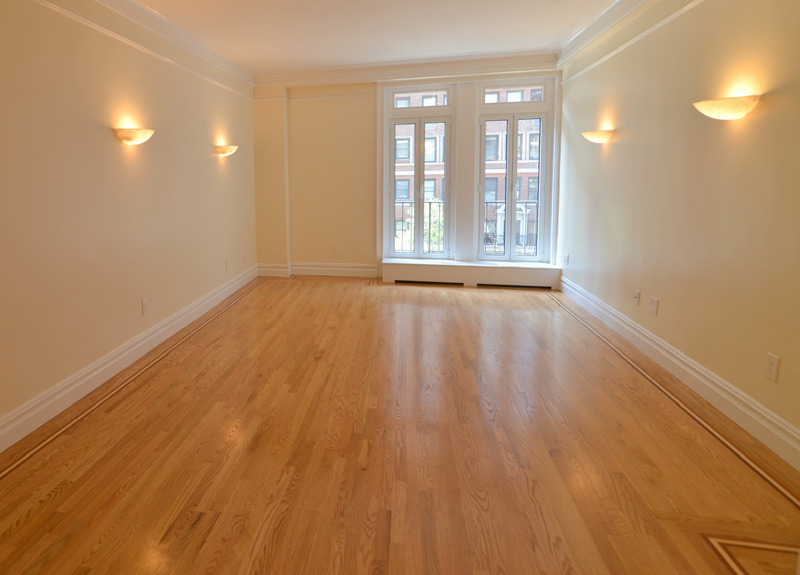 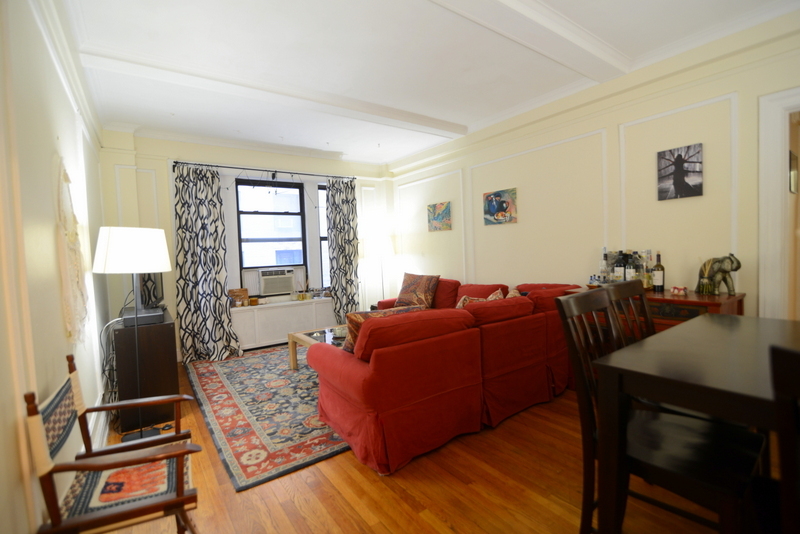 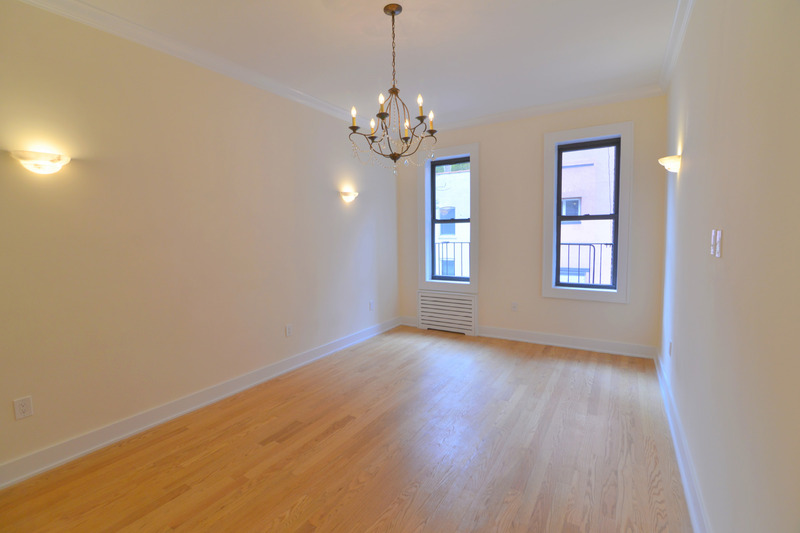 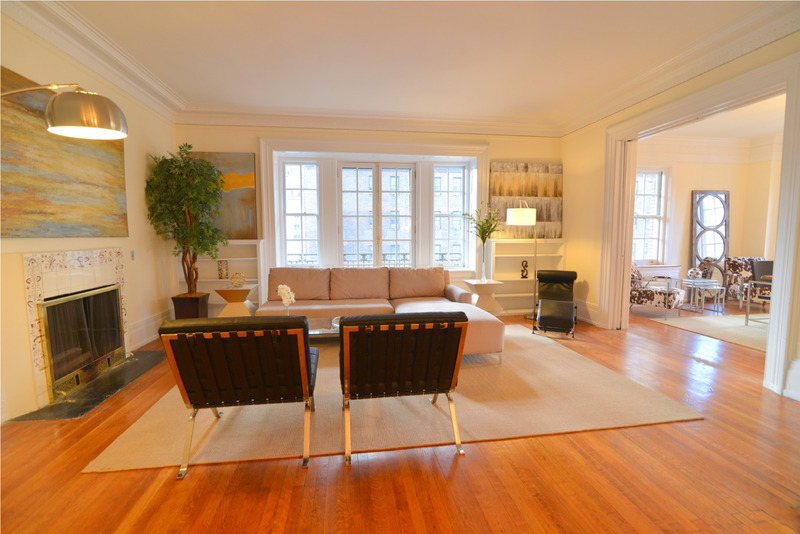 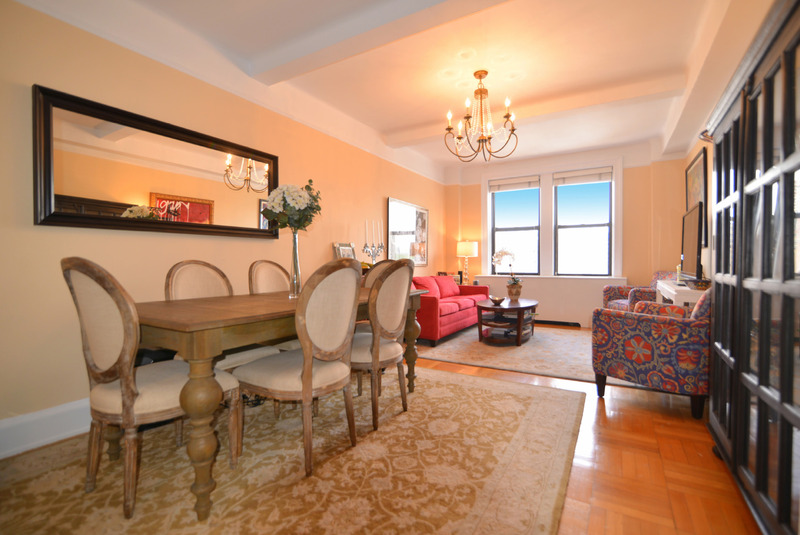 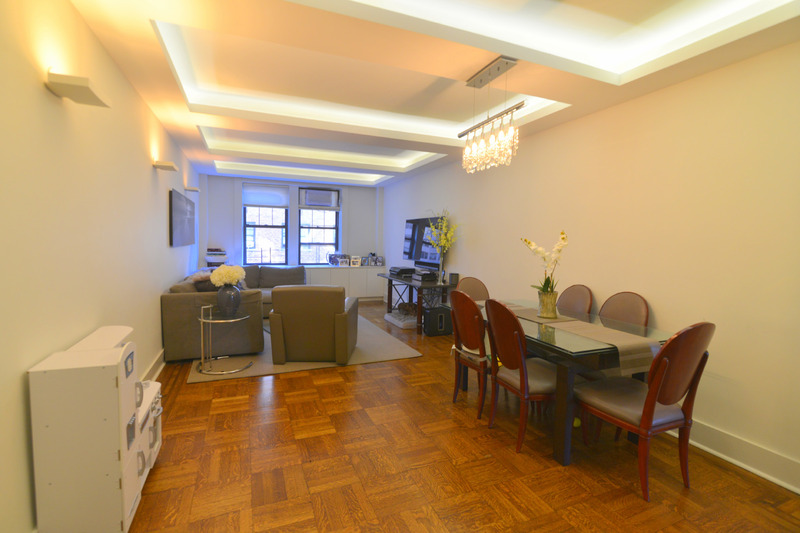 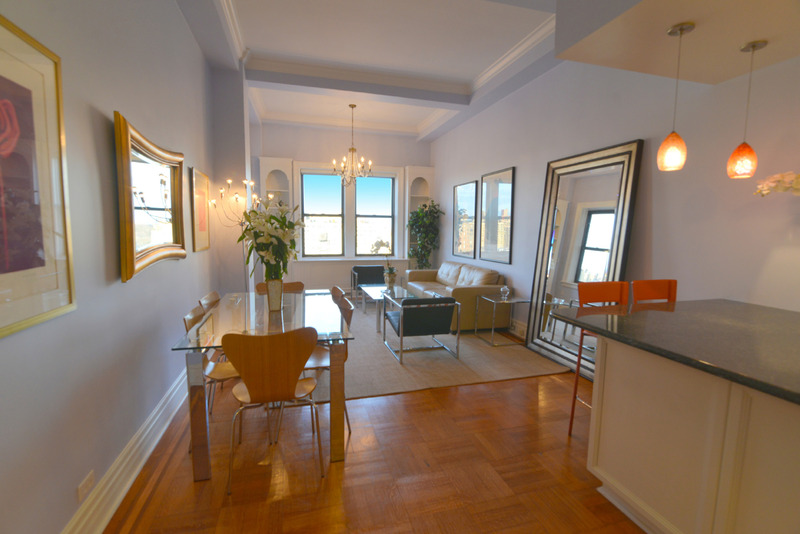 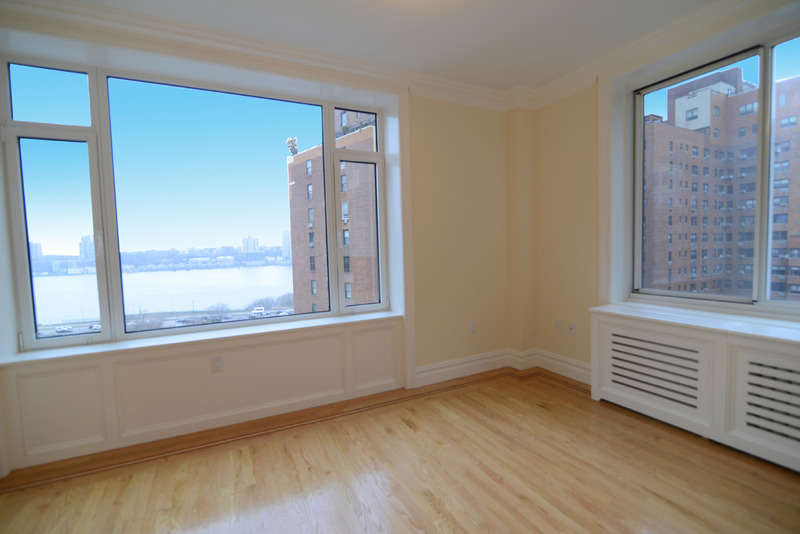 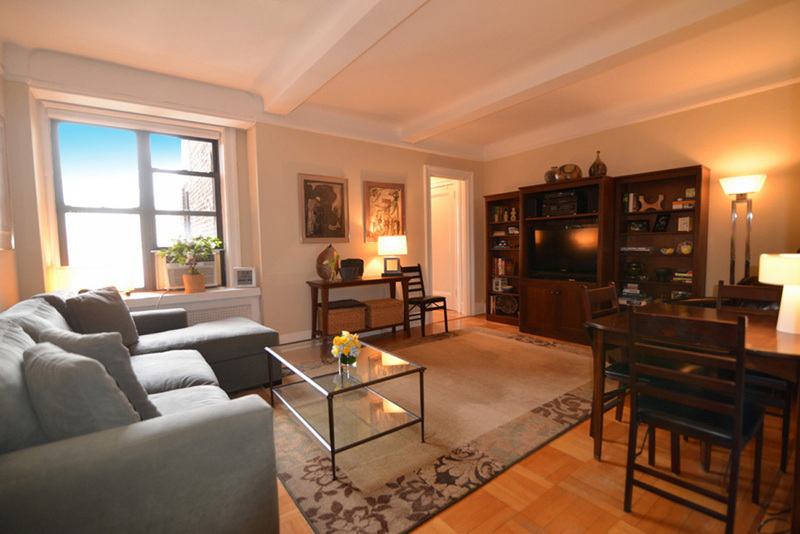 EXTRAORDINARY THREE-BEDROOM FAMILY FIND + CITY & PARK PANORAMAS! 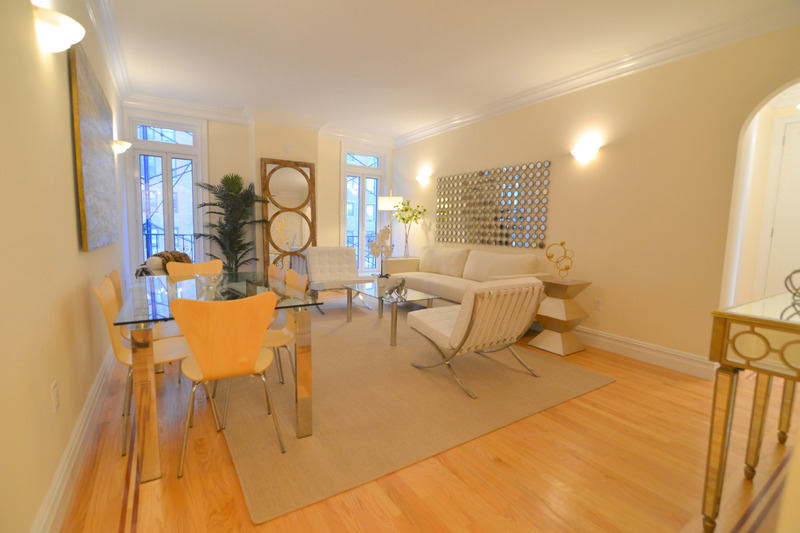 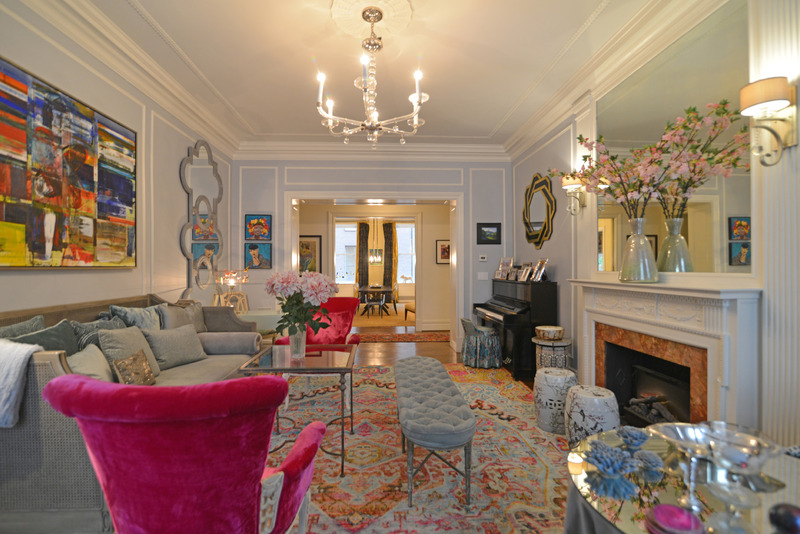 BREATHTAKING TWO-BEDROOM DREAM WITH DAZZLING 36 FOOT TERRACE! 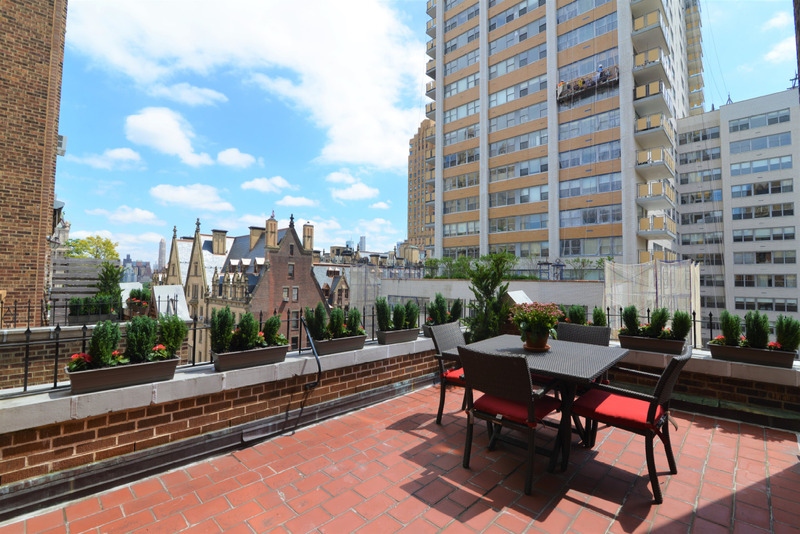 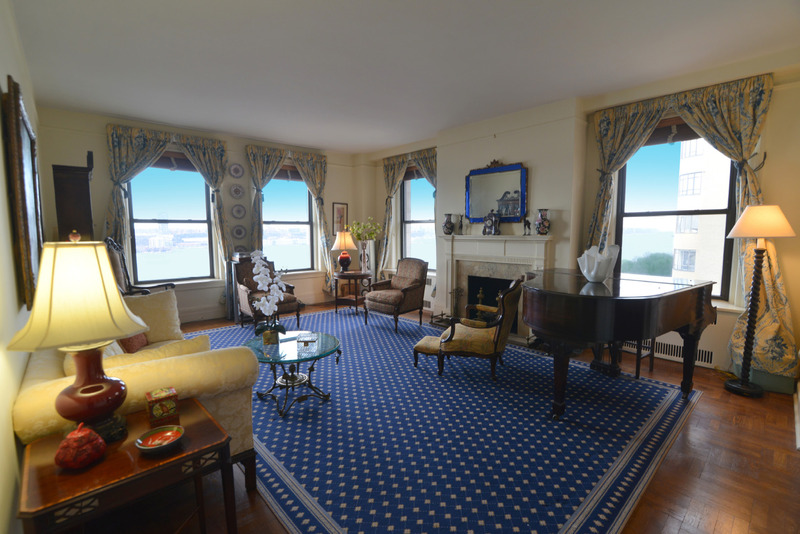 TROPHY PENTHOUSE WITH PARK VIEWS, TERRACE + LOWEST MAINTENANCE!!! 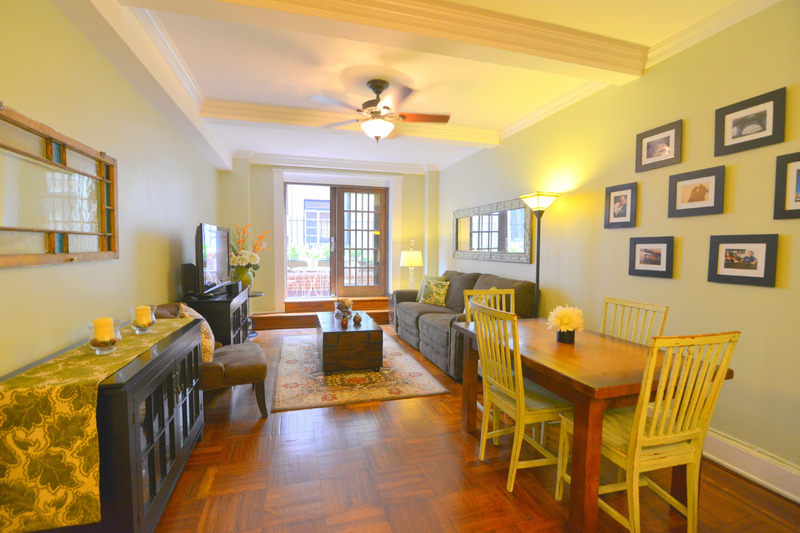 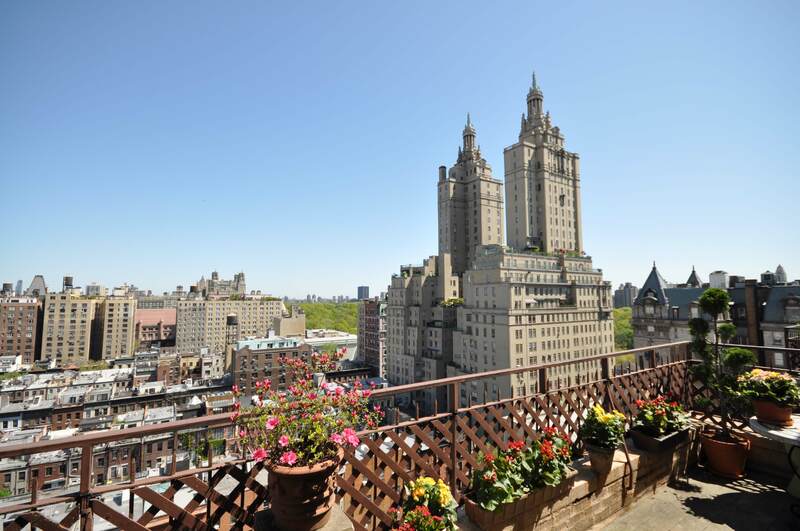 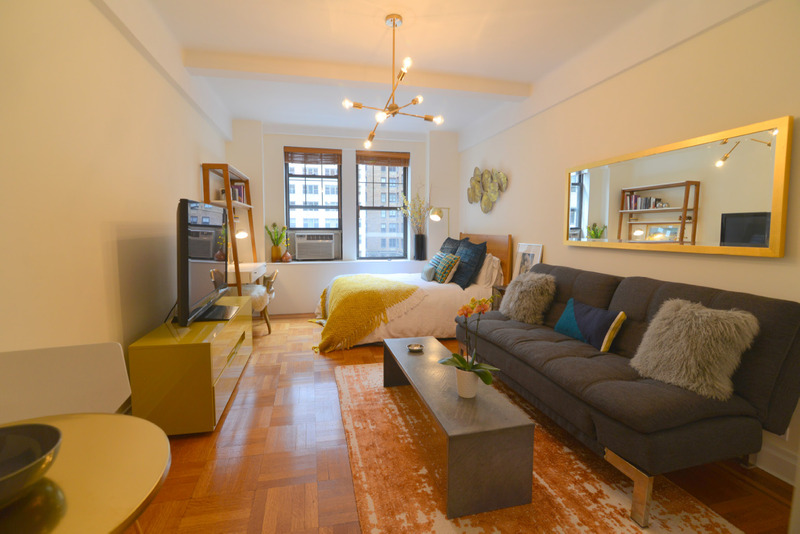 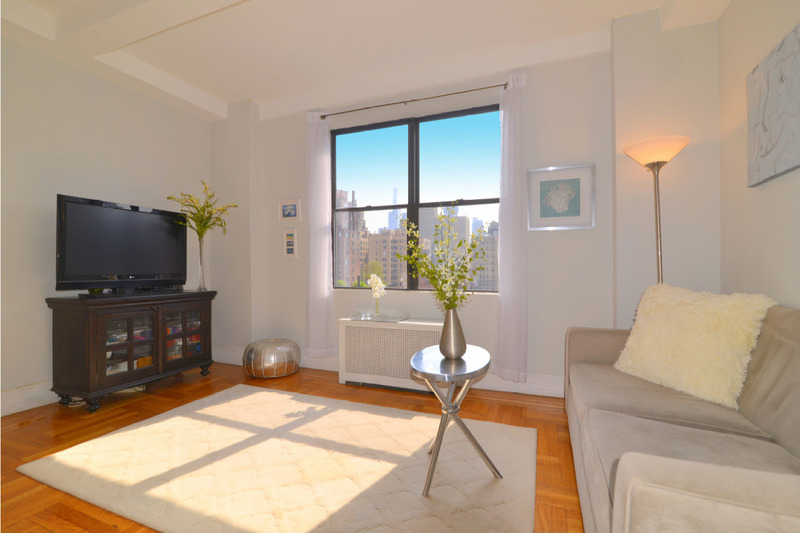 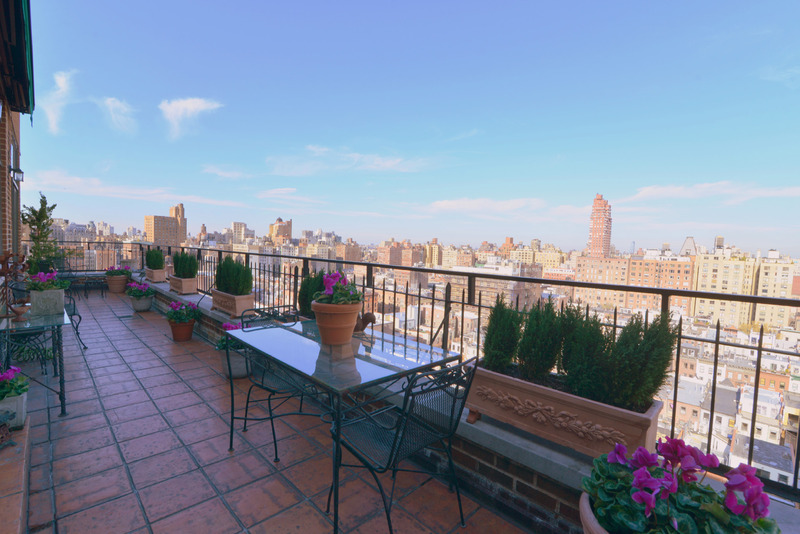 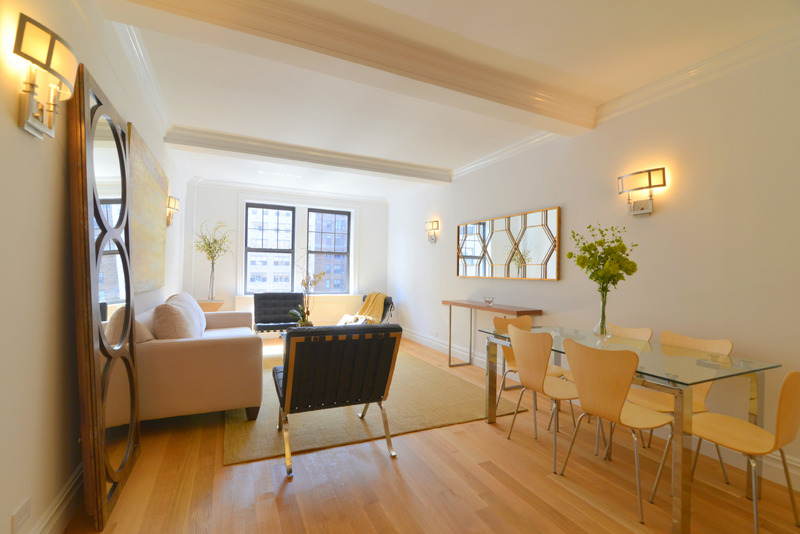 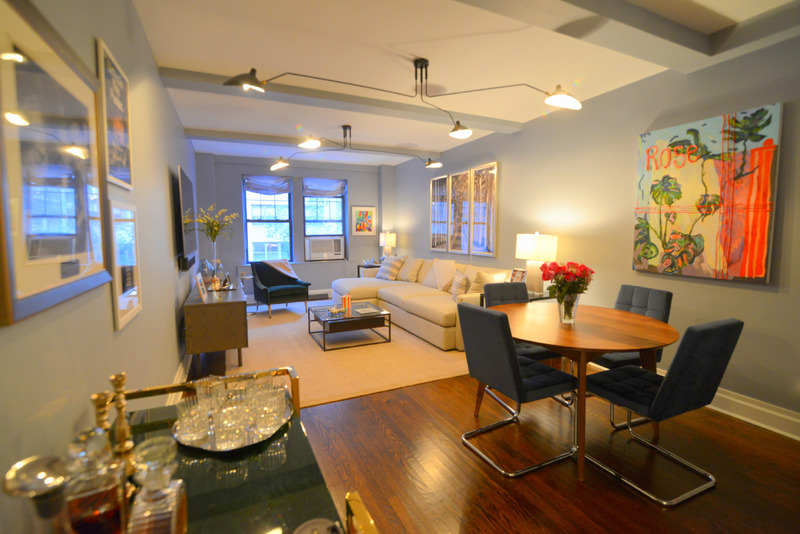 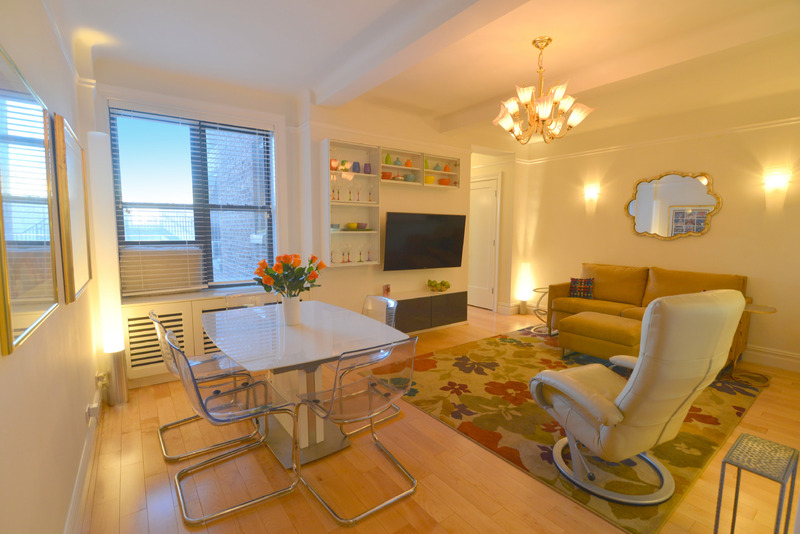 BREATHTAKING CONVERTIBLE THREE-BEDROOM DEAL OFF CPW! 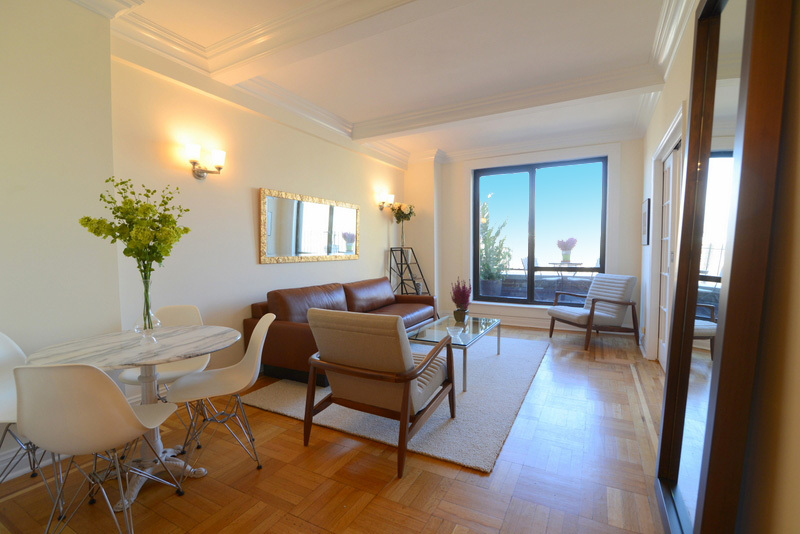 CO-OP 6 3 2 $700,000 80% SOLD! 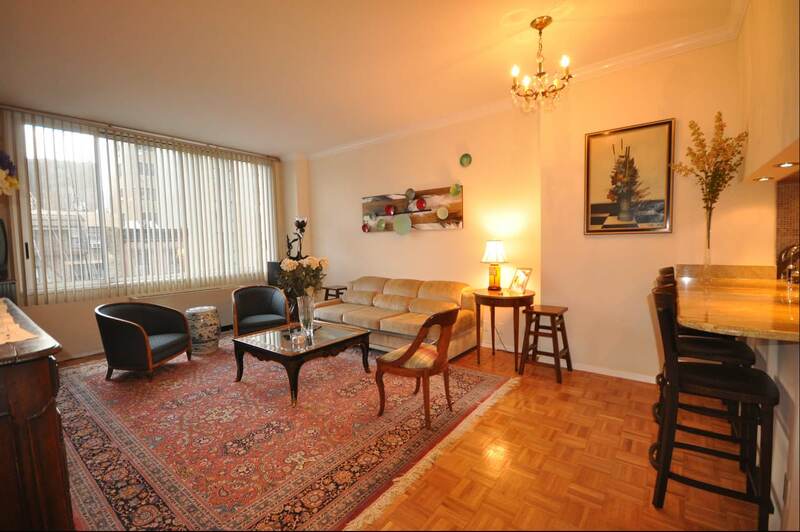 CO-OP 3 1 1 $899,000 80% SOLD! 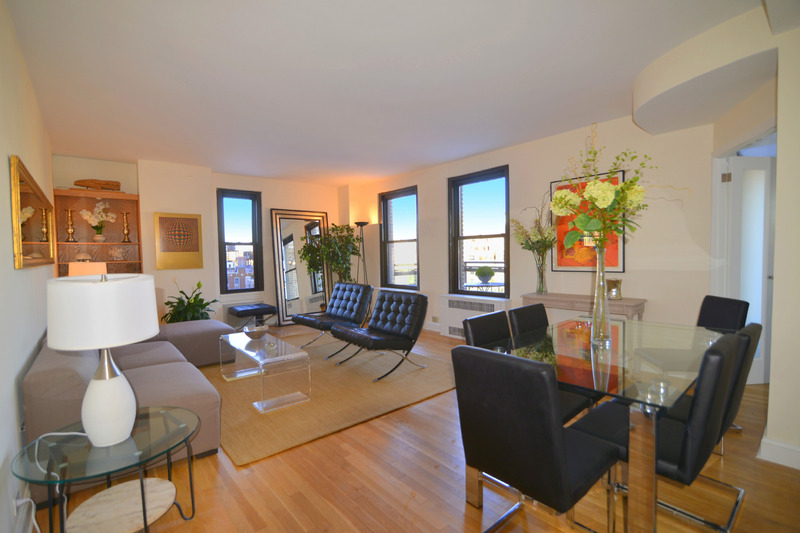 CO-OP 3 1 1 $700,000 80% SOLD! 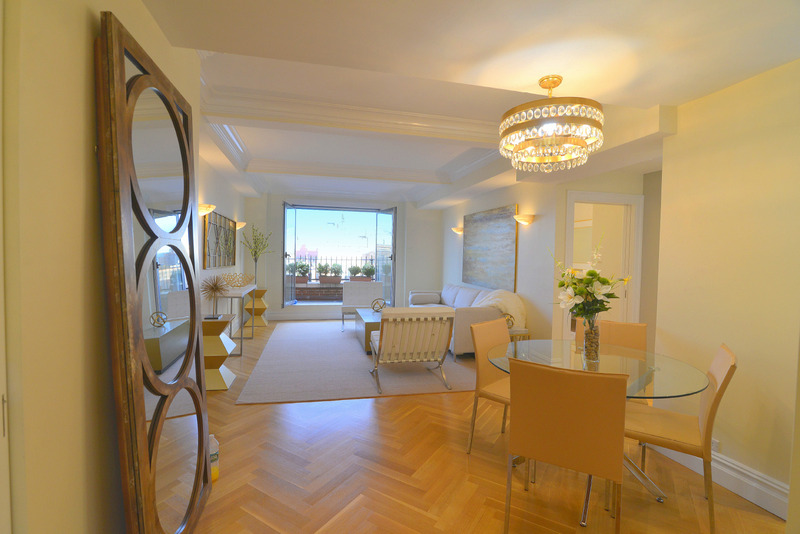 CONDO 7 4 3 $6,995,000 75% SOLD! 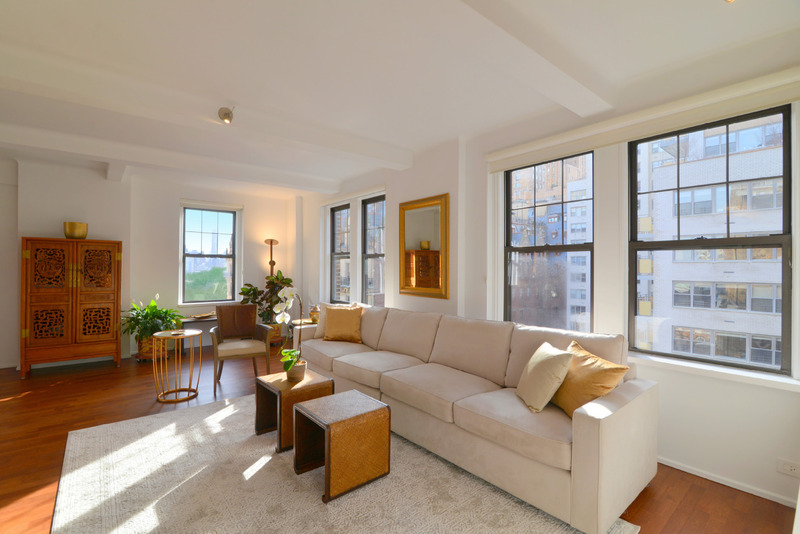 CO-OP 9 4 - 5 3 $4,400,000 75% SOLD! 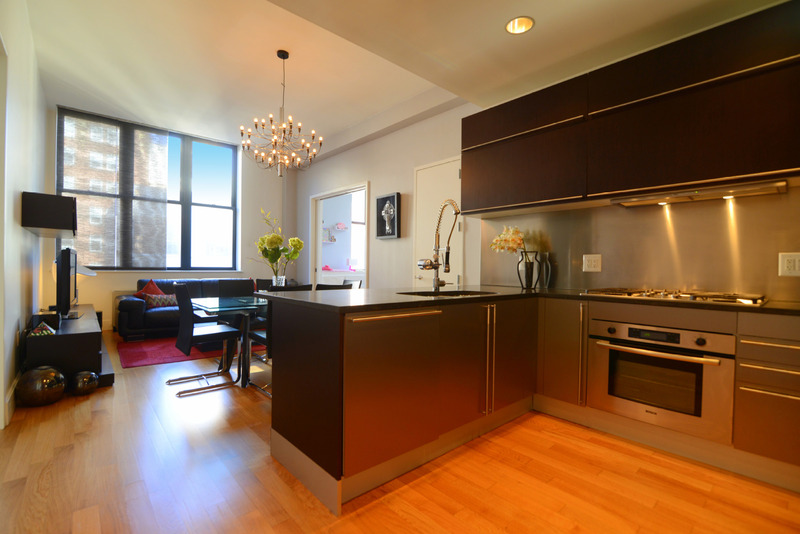 CO-OP 5 3 2 $2,650,000 75% SOLD! 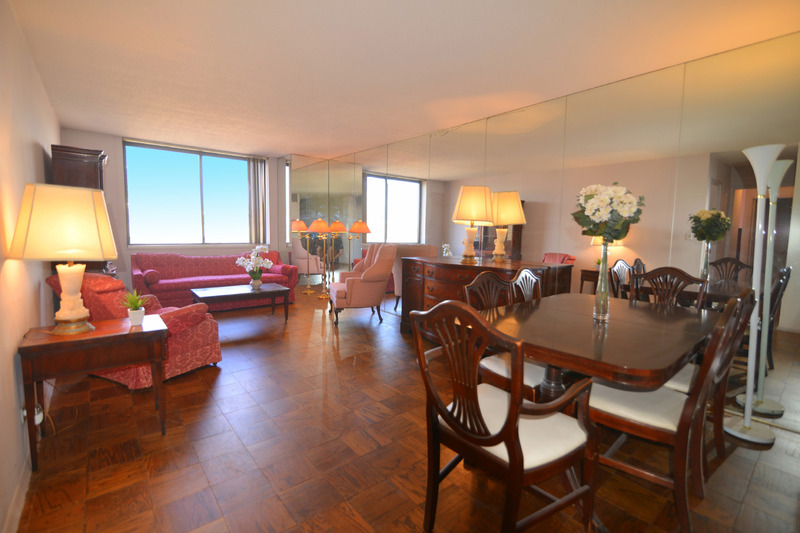 CONDO 4 2 2 1/2 $1,995,000 90% SOLD! 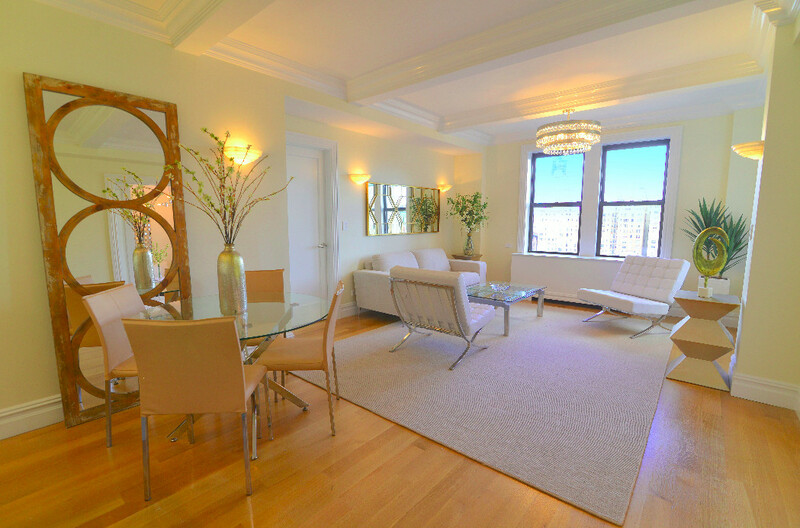 CO-OP 5 3 2 $1,995,000 80% SOLD! 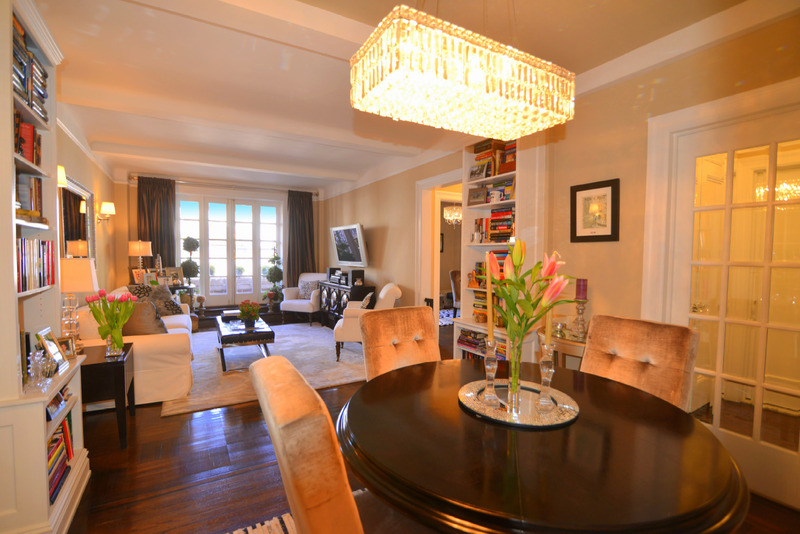 CO-OP 4 2 2 $1,595,000 90% SOLD! 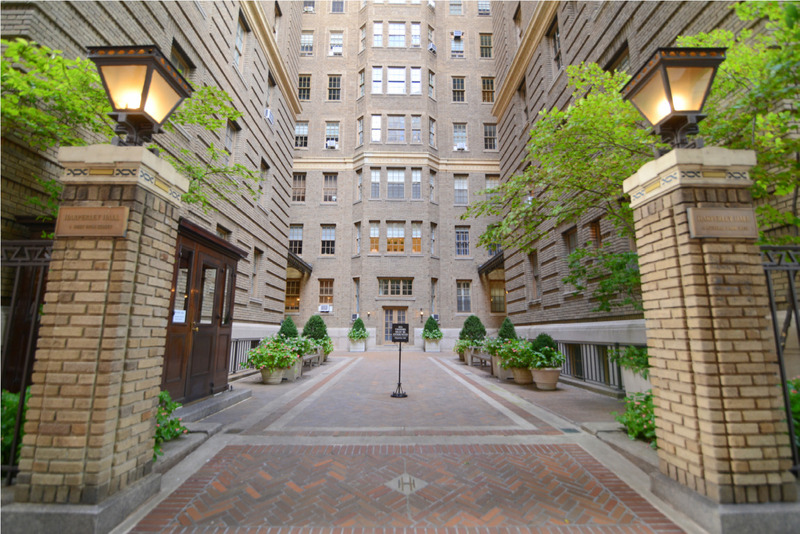 CO-OP 4 2 2 $1,275,000 90% SOLD! 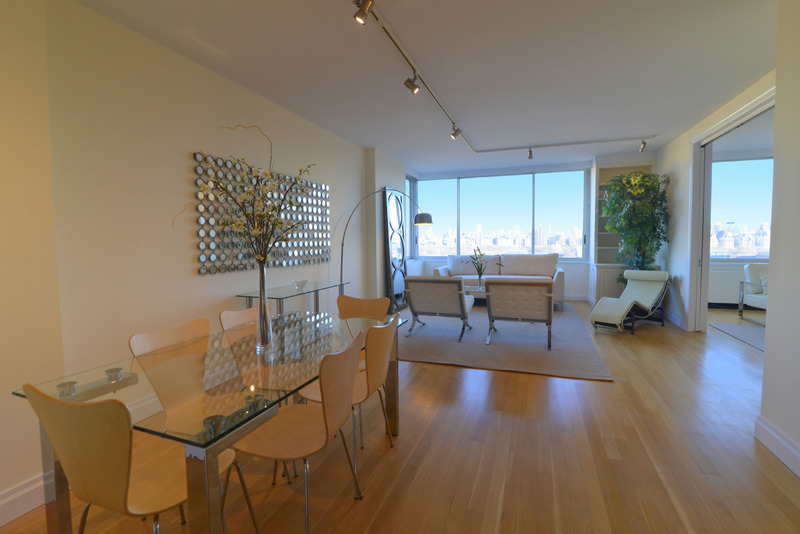 CO-OP 3 1 1 $949,000 80% SOLD! 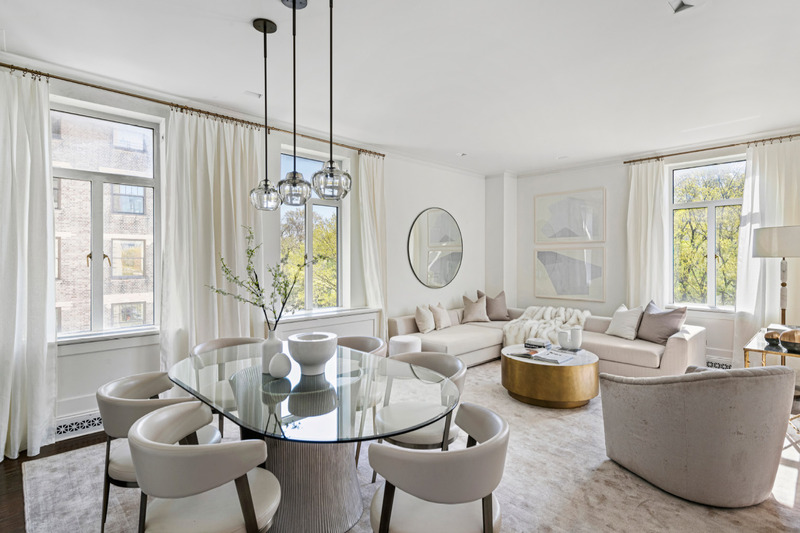 CO-OP 4.5 2 2 $2,400,000 80% SOLD! 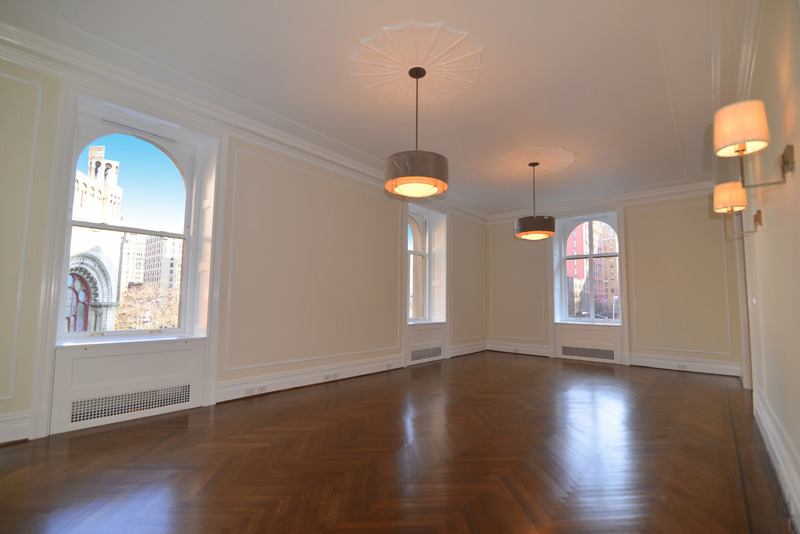 CO-OP 4 2 2 $1,795,000 80% SOLD! 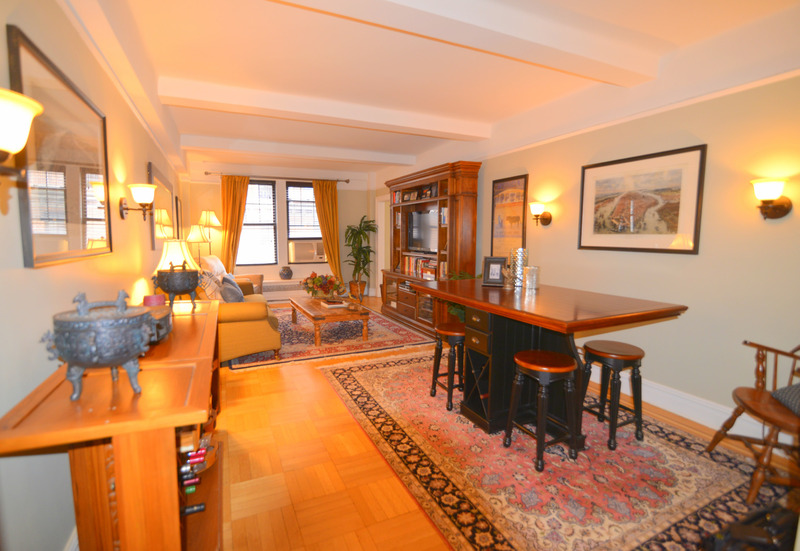 CO-OP 4.5 1 or 2 1.5 $1,499,000 90% SOLD!